I can’t explain why, precisely, I have such a soft spot for Moon Knight. I’m not really a reader of his comics, and he’s not one of the biggest names in Marvel. But there’s something fascinating about his design, his strangeness, his evolution from a Batman clone to something more distinct. With that said, it’s no surprise that I’d love to see Moon Knight get his due in live action. 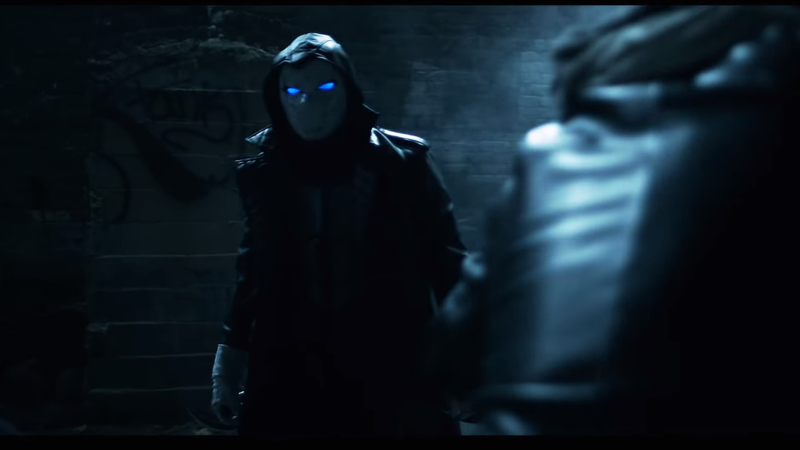 And while this fan film is maybe a bit too Batman for my tastes, it’s still something exciting: a real, honest-to-God live action Moon Knight short. Written and directed by Caden Butera, and starring Tim Altevers as Moon Knight, the movie introduces Moon Knight to audiences with a story of corporate intrigue and superheroic power. It’s heavy on the noir, the ambiance, and the creep factor. And while I hope the Marvel Cinematic Universe goes a bit less The Dark Knight with their take on the character, I hope we see him sooner rather than later. Also, just a tip, for any supercriminals reading this. Don’t confess your crimes while riding around in taxis. It’s a bad idea. Never goes well.